Our organization is engaged in offering a comprehensive range of Weller Plate. 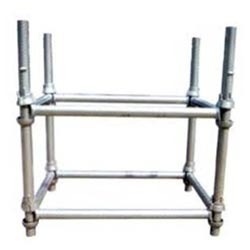 These are manufactured from qualitative range of raw materials, which is quality checked by our team of experienced employee. It is highly appraised for its reliability, durability and functionality. 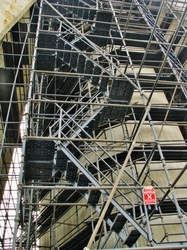 We offer Scaffolding Props to our clients. Manufactured with a hook end and cranked taper square podger end for aligning and tightening eyebolts, jacking collars and loop fixings, both ends are hardened and tempered to improve tool life.